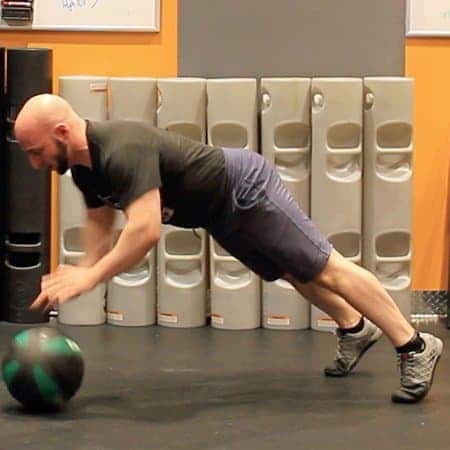 20 of our best home and commercial gym workouts! 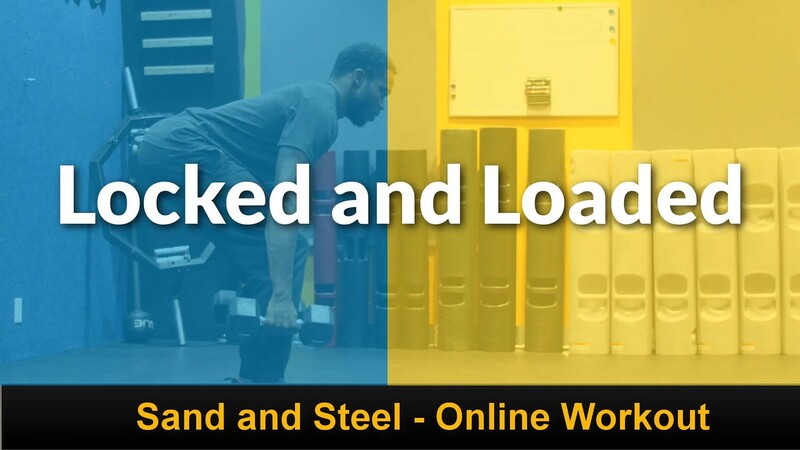 Use them as often as you like. 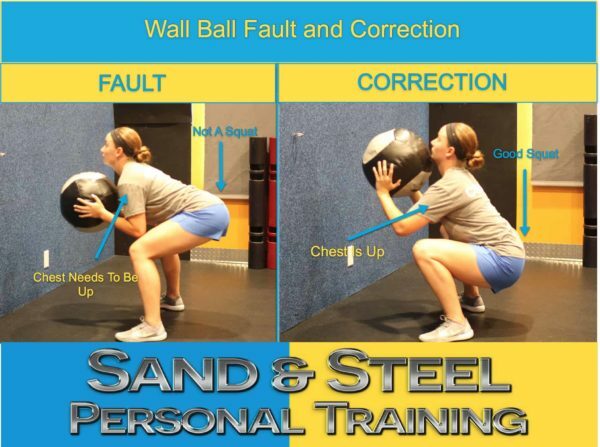 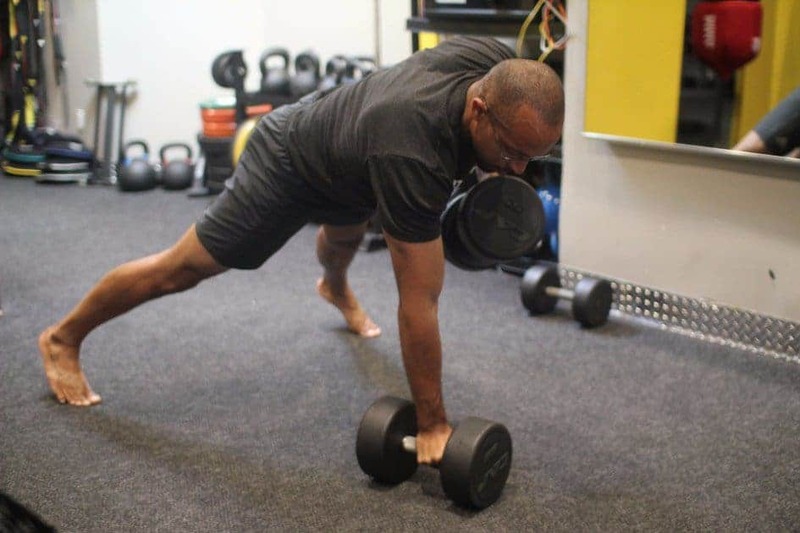 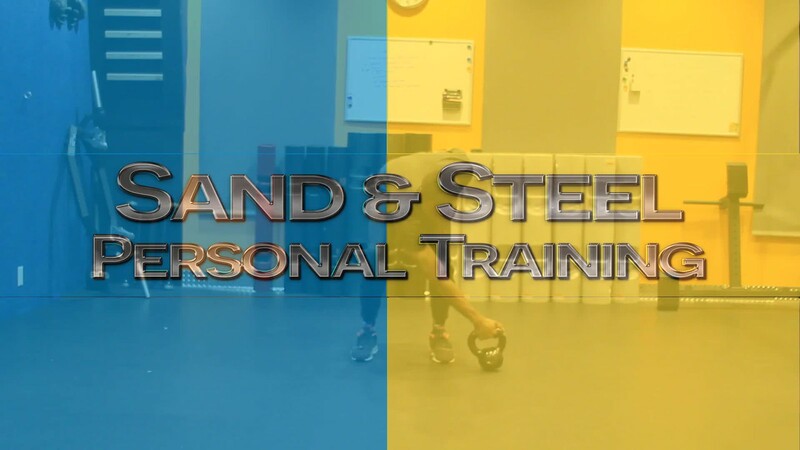 Strength and conditioning workouts for home, hotel gym, or commercial gym. 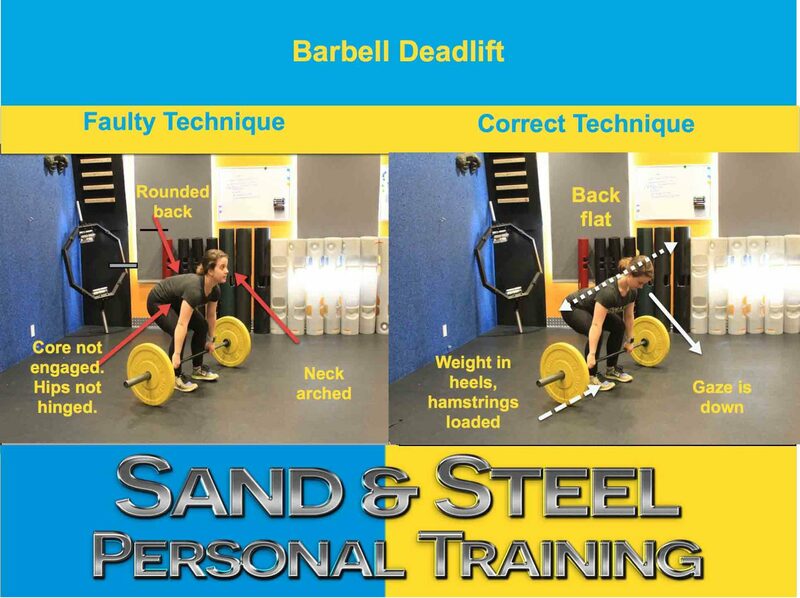 Each workout includes demonstrations on how to perform the technique. 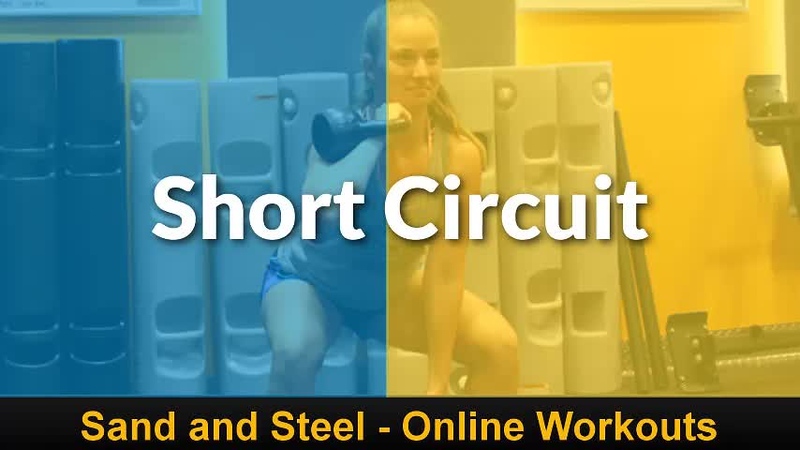 The 20 DAY SHRED workouts were specifically chosen to effective at nearly all fitness levels. 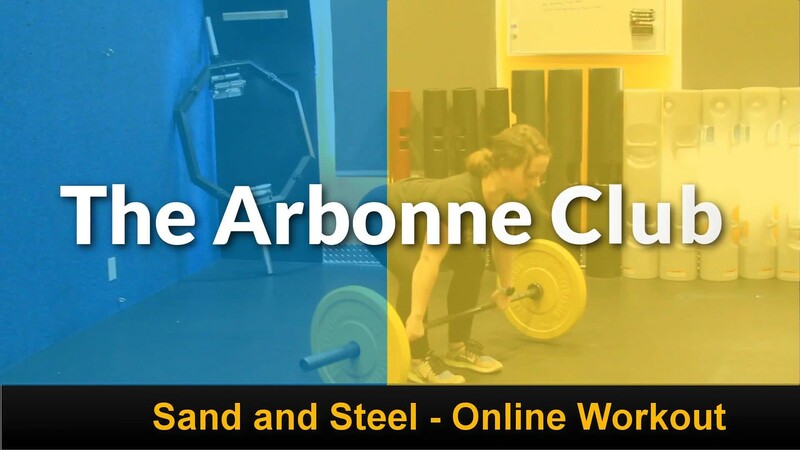 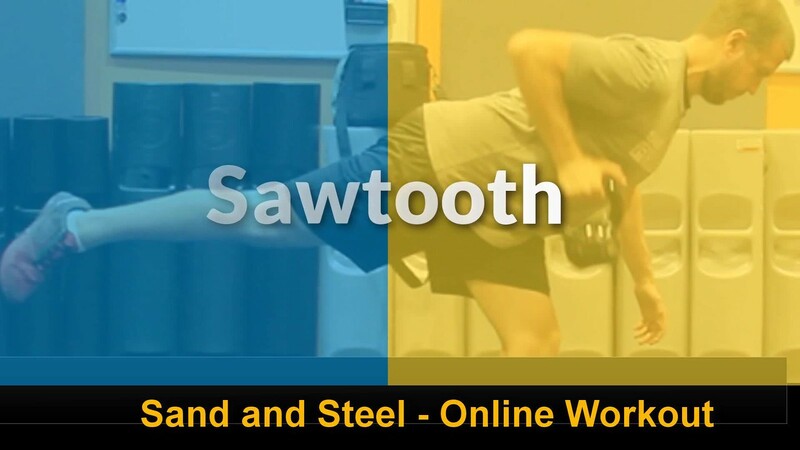 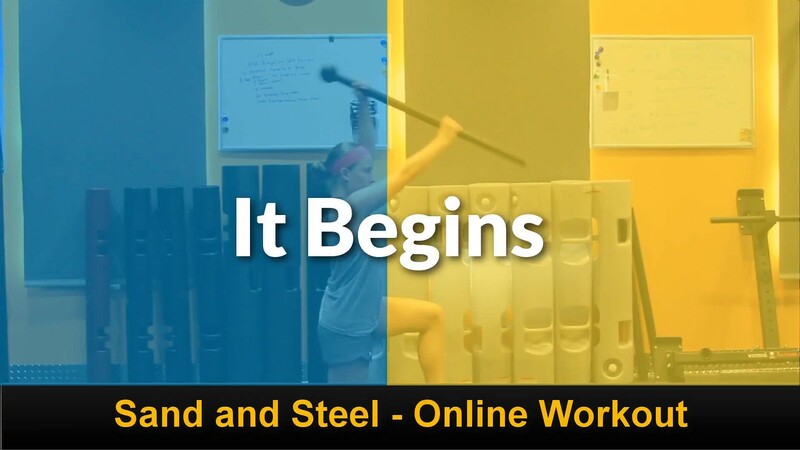 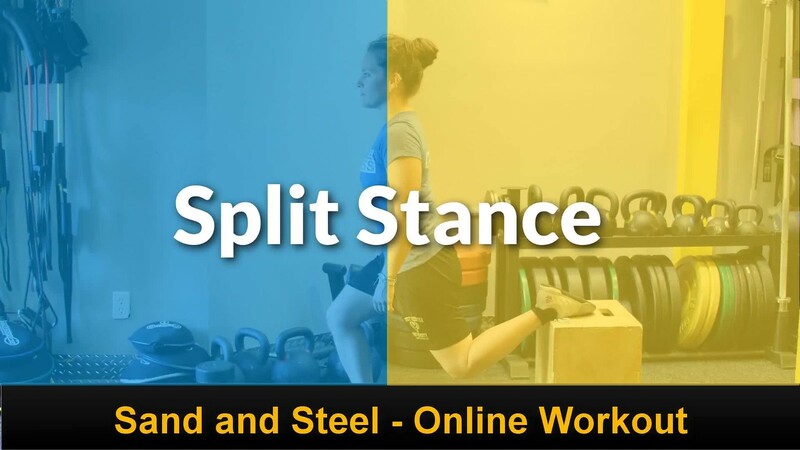 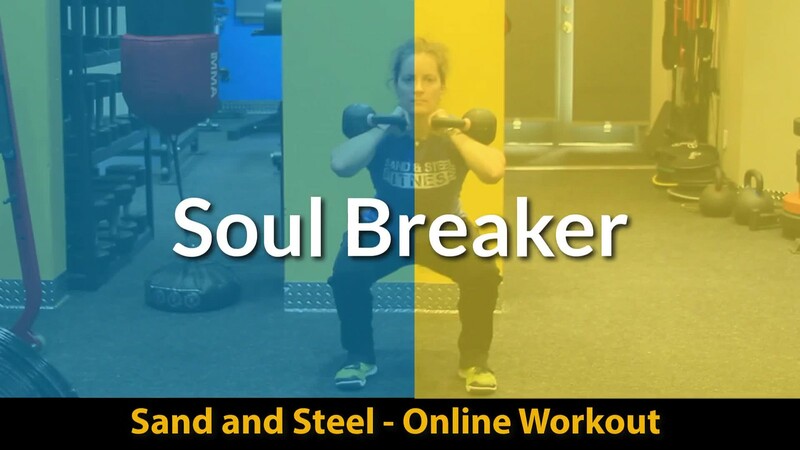 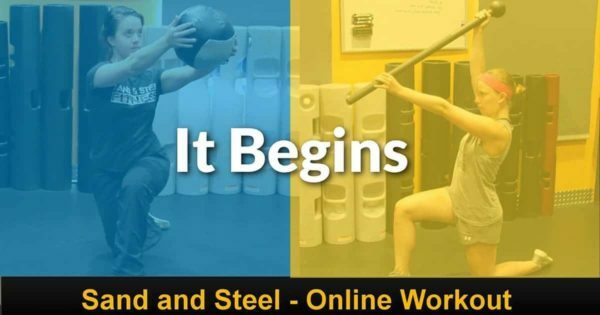 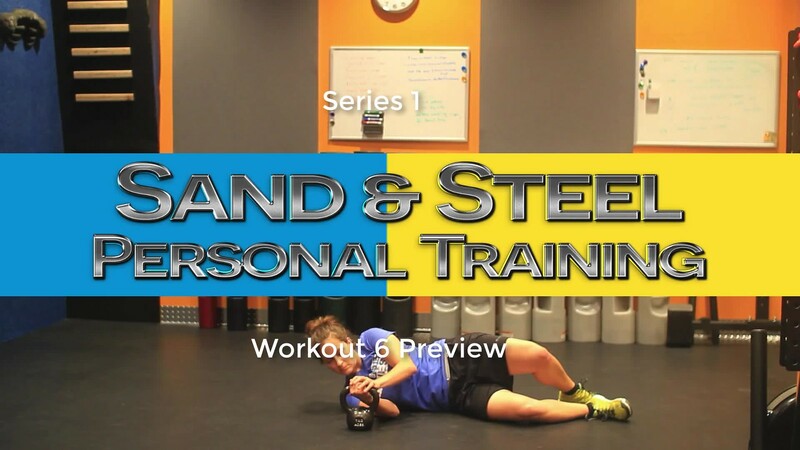 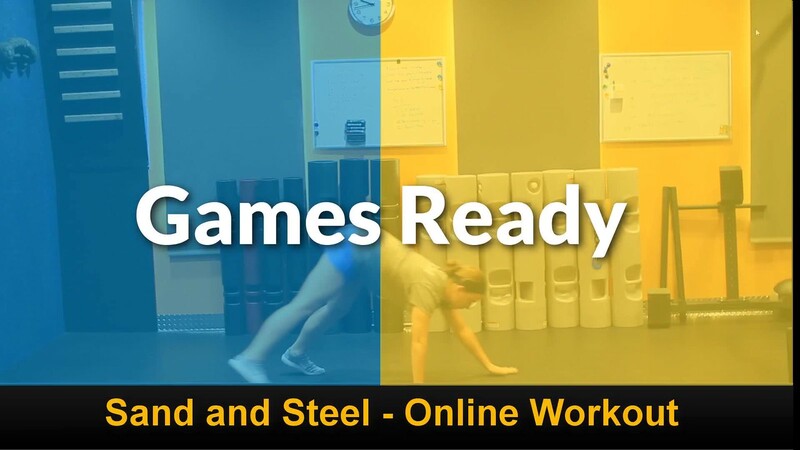 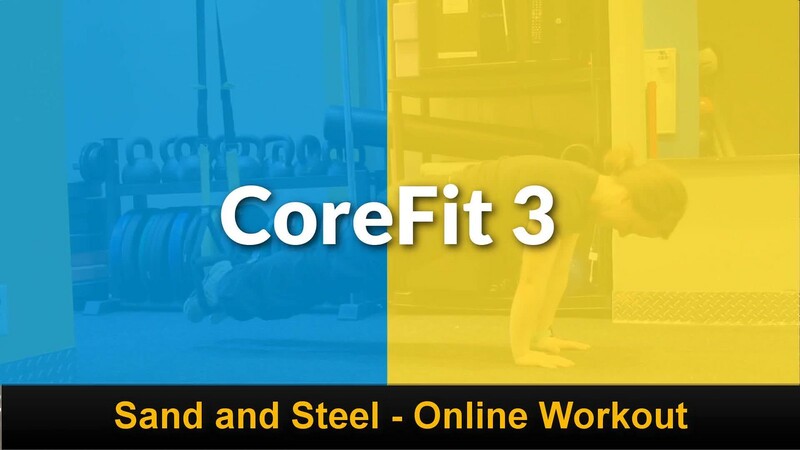 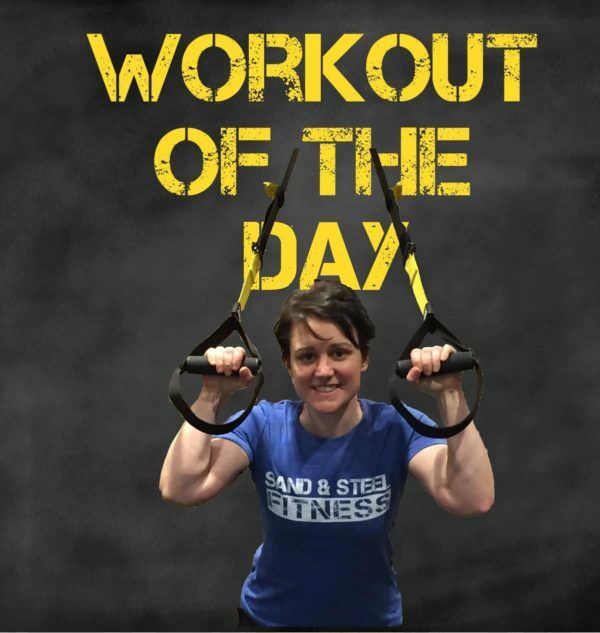 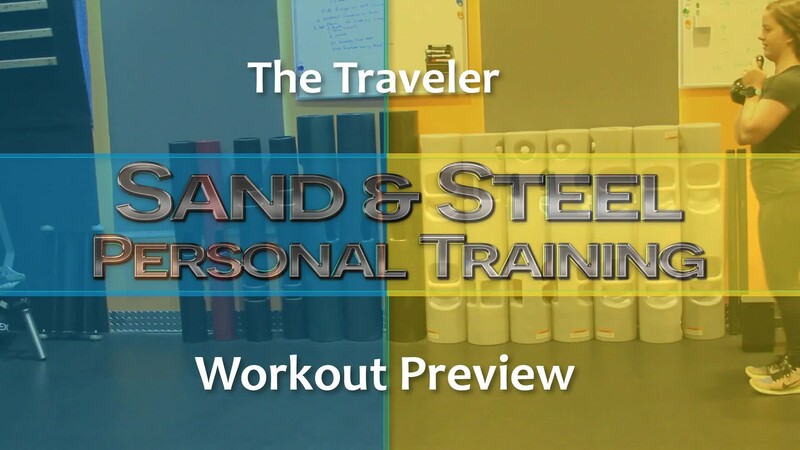 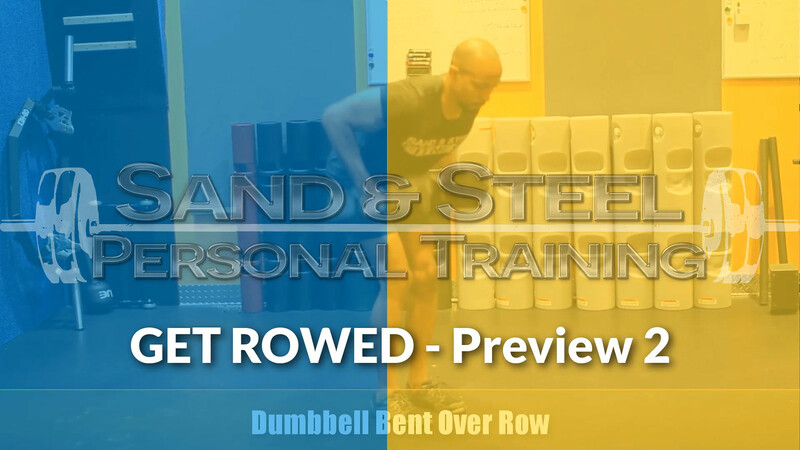 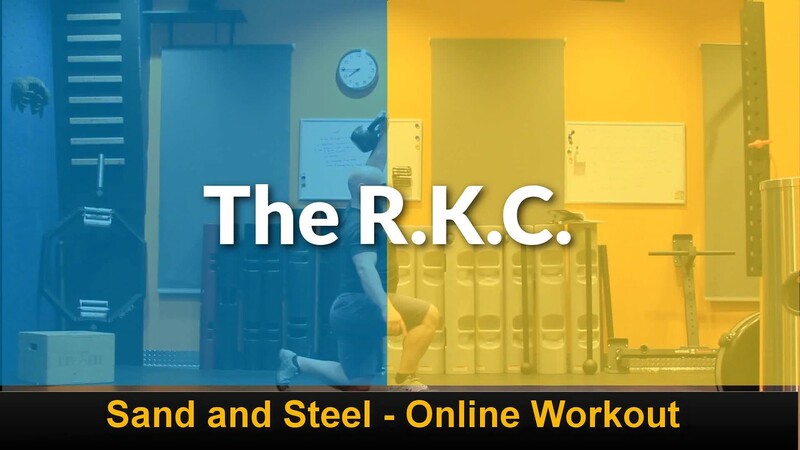 Preview all of the online workouts on Vimeo directly. 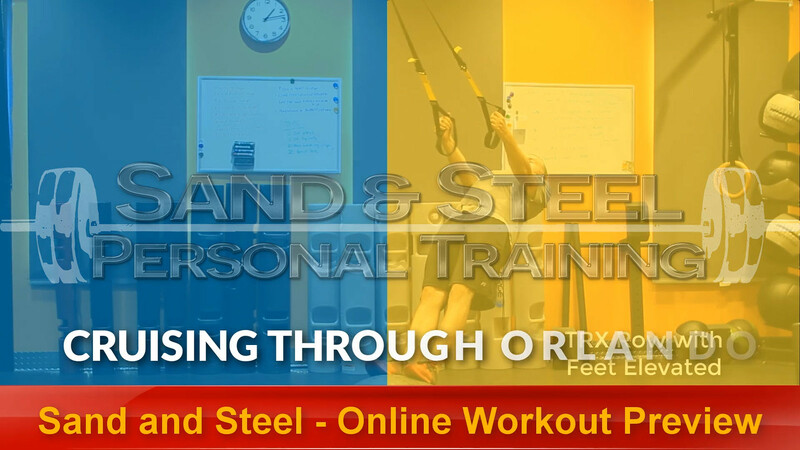 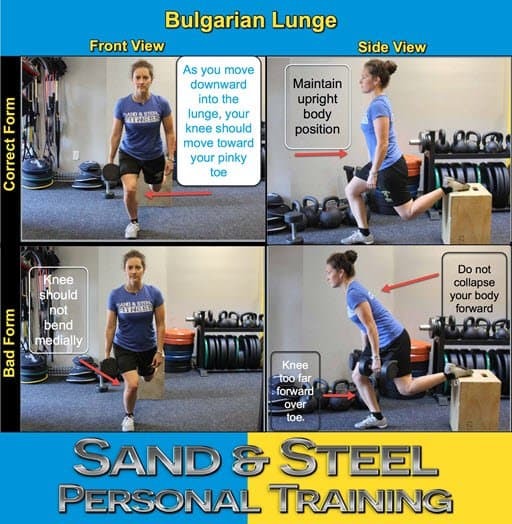 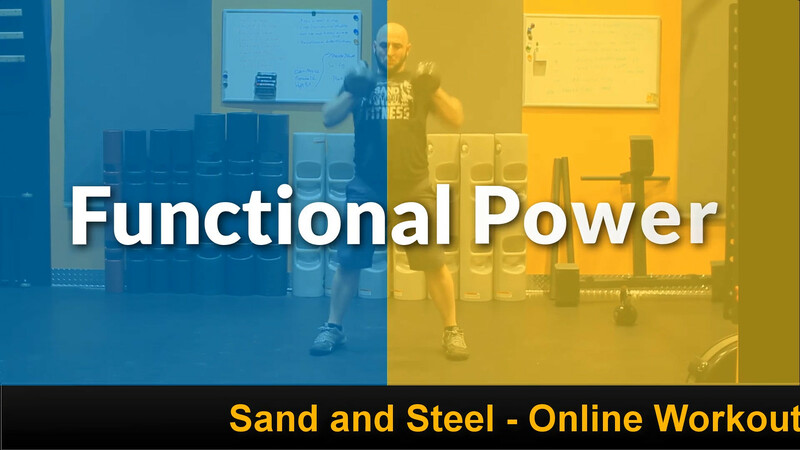 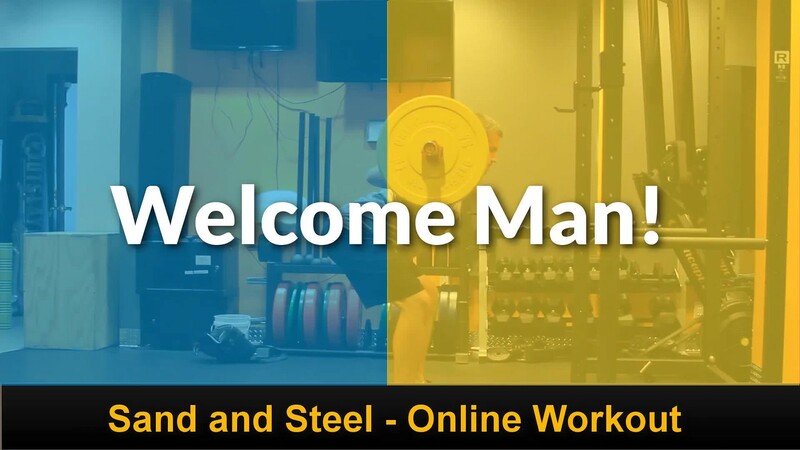 In addition, each online workout comes with an in-depth tutorial on how to safely perform an exercise. 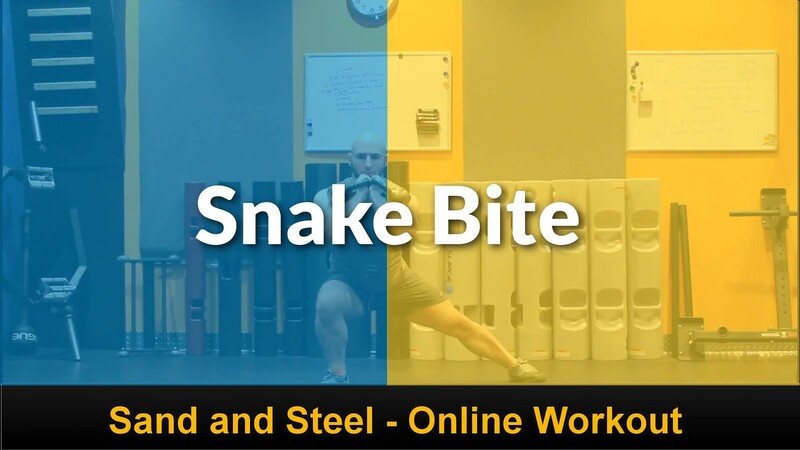 No more searching on youtube and hoping you found a video with the right technique. 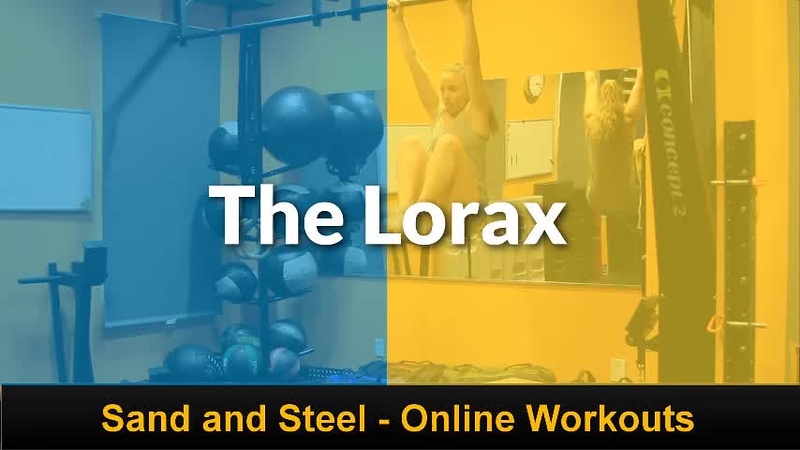 Sample Tutorial Video. 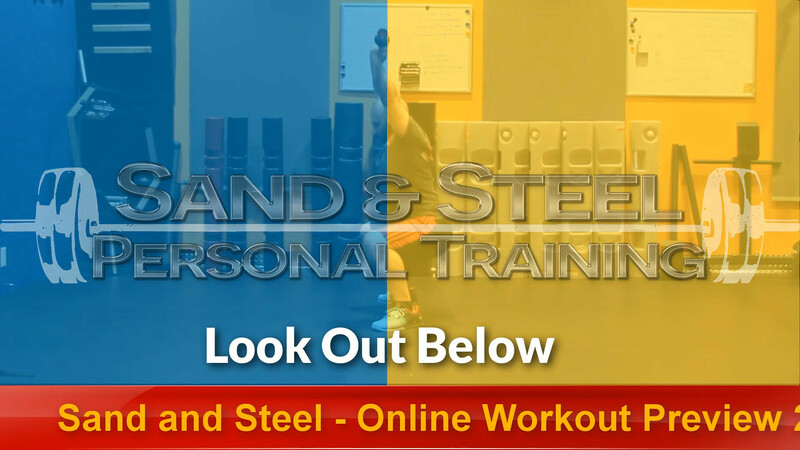 You will have live access to our Google Document that lists the workout program so you can access them from anywhere.